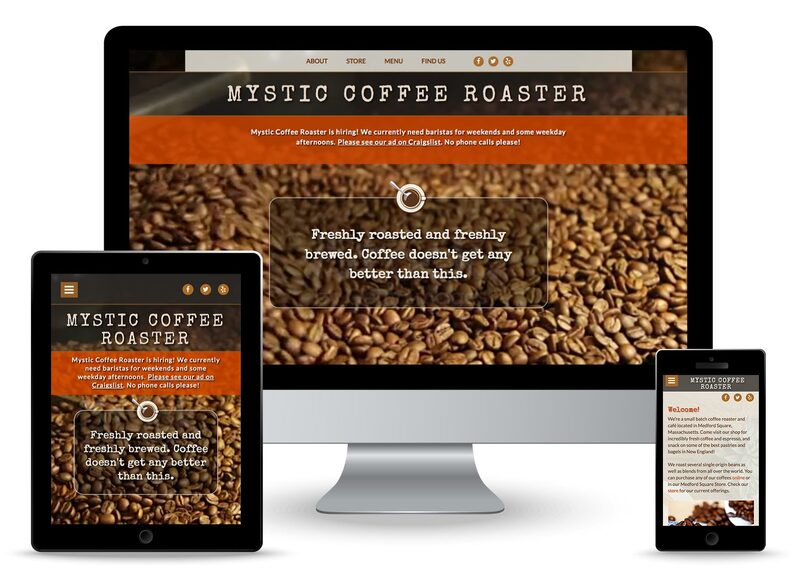 This redesigned website for a local coffee roaster announces the high quality of its fresh roasted beans. The new site was created on spec as a class project, along with a new logo. The look and feel of the site is friendly and inviting, with roasting coffee beans on the homepage and warm tones throughout. See the current site for comparison.